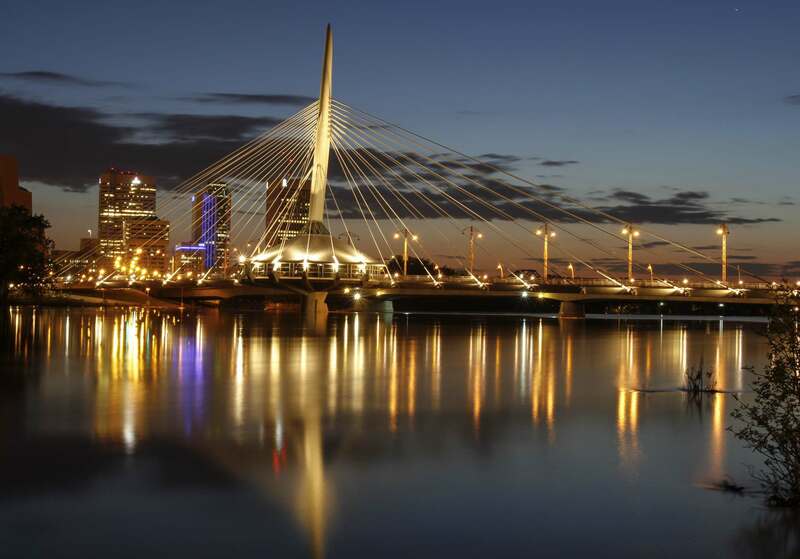 Welcome to the University of Manitoba Steel Bridge (UMSB) Team Website! 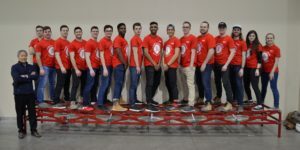 UMSB is a team of undergraduate Civil Engineering students that have competed in the annual ASCE/AISC Midwest Student Steel Bridge Competition (SSBC) in the past and will be competing this upcoming year in the CSCE/CISC Canadian National Steel Bridge Competition (CNSBC) in Montreal, Quebec in May 2019. 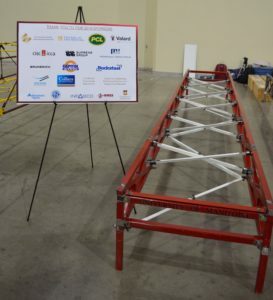 The Canadian National Steel Bridge Competition started in 2016. It increases awareness of real-world engineering issues such as spatial constraints,material properties, strength, serviceability, fabrication and erection processes, safety, aesthetics, project management, and costs. Success in competition requires the application of engineering principles and theory, and effective teamwork. 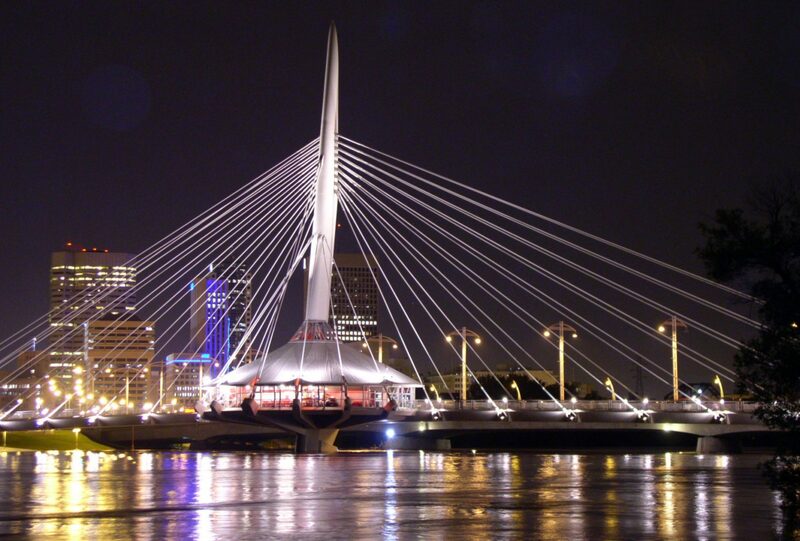 Future engineers are stimulated to innovate, practice professionalism, and use structural steel efficiently. 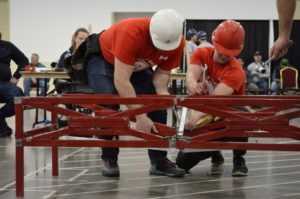 The 2018 Steel Bridge Competition at the University of Iowa was a success! Here are some pictures from the Competition! Thanks to the all the hard work from the team members, and a special thanks to all our sponsors who have made this possible for us! Empower students to acquire, demonstrate, and value the knowledge and skills that they will use, as the future generation of design professionals, to contribute to the structural steel design community and construction industry in Canada. Challenge students to extend their classroom knowledge to a practical and hands-on steel-design project that grows their interpersonal and professional skills, encourages innovation, and fosters impactful relationships between students and industry professionals. The competition has established tradition of ethical behavior, professionalism, civility, and respect for people and property. Teams, their associates, judges, and all other participants are expected to maintain and build upon this tradition.